The Mercedes-AMG GT is a well known semi-affordable supercar that has drawn a lot of praise from the automotive community over the last few years. Eventually the model will culminate with the exclusive Black Series badge, which is expected to debut in 2020. 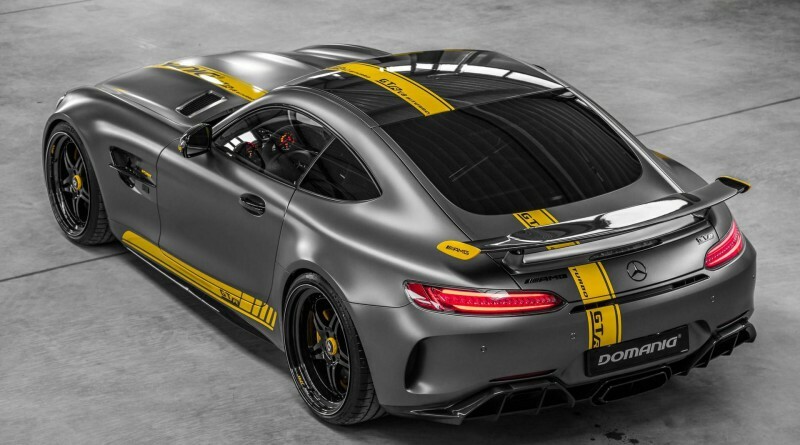 Until then, the Mercedes-AMG GT R will hold title to the most powerful and expensive variant available for this particular Mercedes-Benz model. 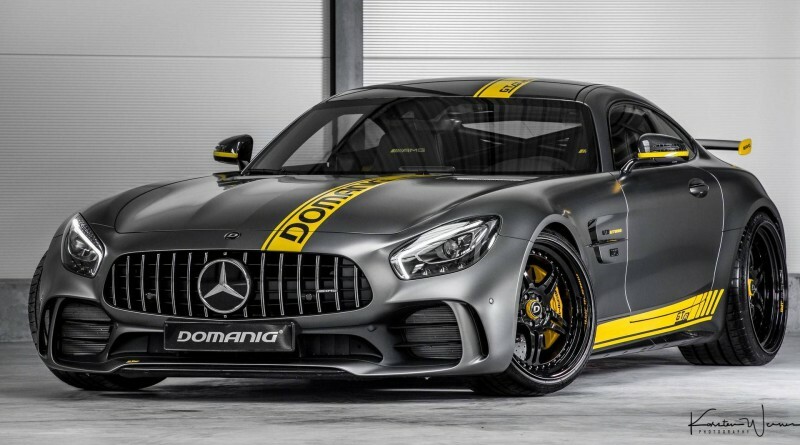 For some collectors, a typical AMG GT R may not fully satisfy their demands, that is where German tuner Domanig Autodesign comes in. 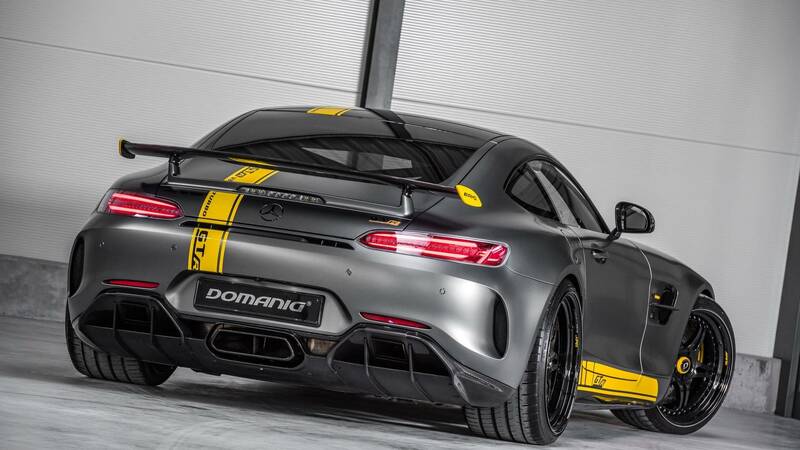 The company works in collaboration with IMSA (the tuner, not the International Motor Sports Association) to produce an even more powerful supercar starting with larger turbocharges for the V8 engine. They also tweaked the exhaust system, created a sports air filter and also installed an extra radiator. The tuned version puts out a furious 769hp compared to the standard 577hp. The more powerful engine allows the car to go from 0-62 mph (100 kph) in just 2.9 seconds or seven tenths of a second quicker than the basic variant. Top speed is also increased from 198 mph (318 kph) to 205 mph (330 kph).